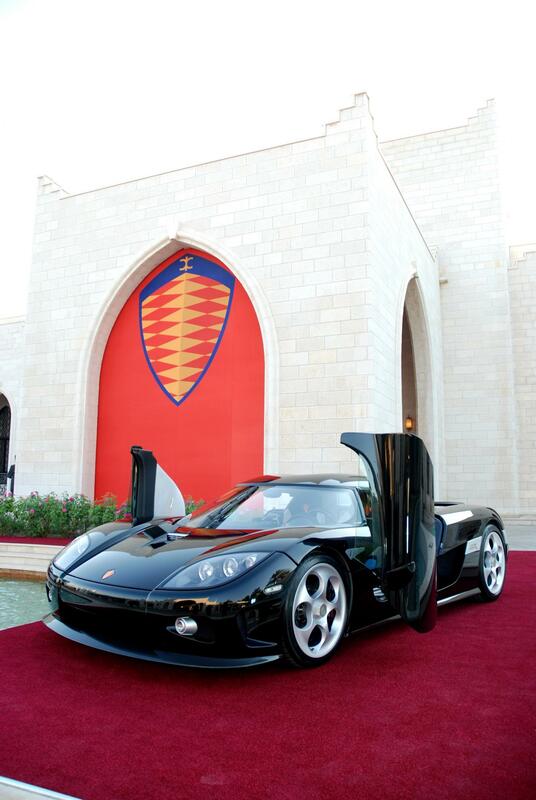 Car #041 first debuted as a 2007 CCX at the opening of Koenigsegg Abu Dhabi in October 2007. Christian von Koenigsegg presented this car along with #039. In November 2007 these same two cars were shown at the 2007 Middle East International Motor Show in Dubai. 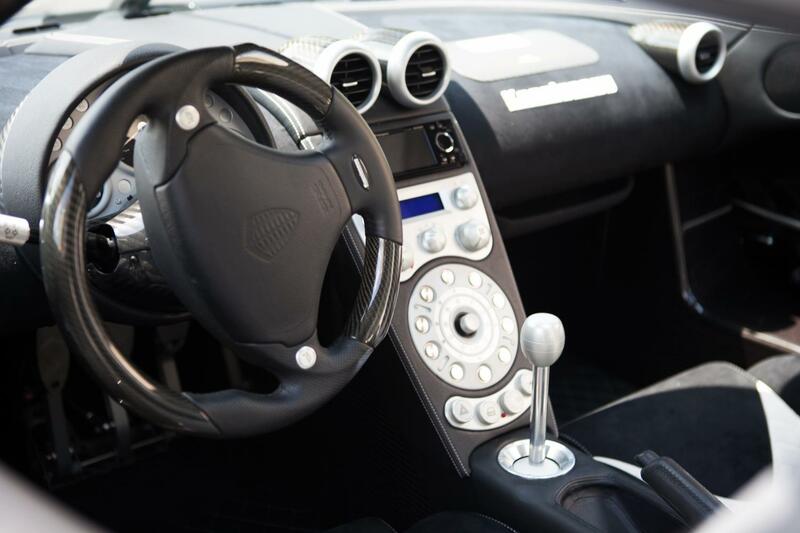 After that it was displayed at the Abu Dhabi Koenigsegg dealer for some time, but was never sold and eventually made its way back to Koenigsegg headquarters. In 2008 this car was offered as the 2nd Grand Prize in the Cash and Cars Lottery in Canada, benefitting the Alberta Cancer Foundation and the Canadian Cancer Society. 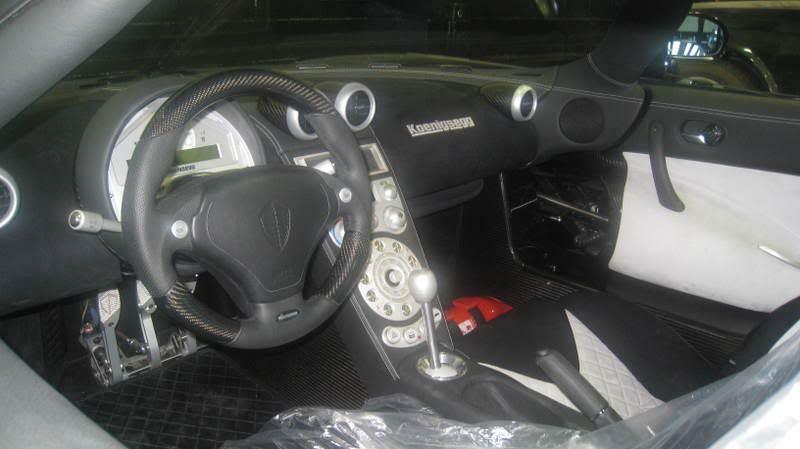 The car was shipped to Bentley of Calgary for promotional purposes during the year, but under the arrangement was returned to Koenigsegg Headquarters before November. The winning ticket holder (drawn in late November) was Louie Edgi, a resident of Norman Wells, Northwest Territories. Mr. Edgi had purchased his ticket while in Edmonton for cancer treatments. As Norman Wells is a landlocked town with no road access to the rest of the country, and possesses only one 12-kilometer unpaved road, Mr. Edgi understandably opted instead for the cash value of the prize, $1M Canadian. Thus the car remained unsold at Koenigsegg in Sweden. 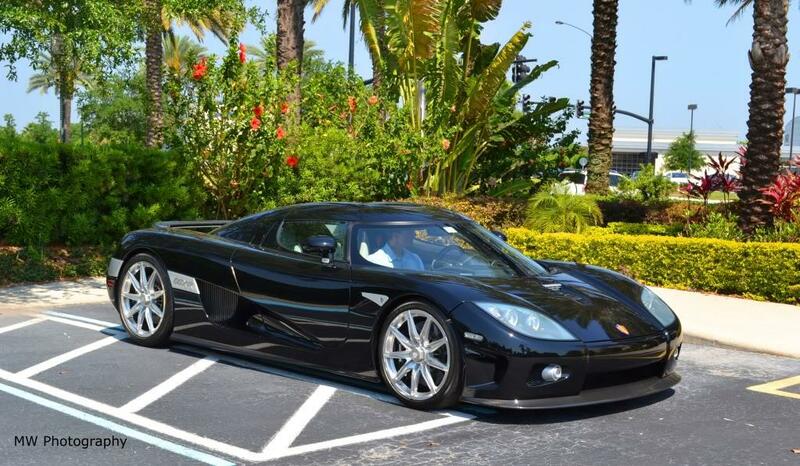 Sometime in 2009, a specific request came from a U.S. collector for a Koenigsegg CCXR. 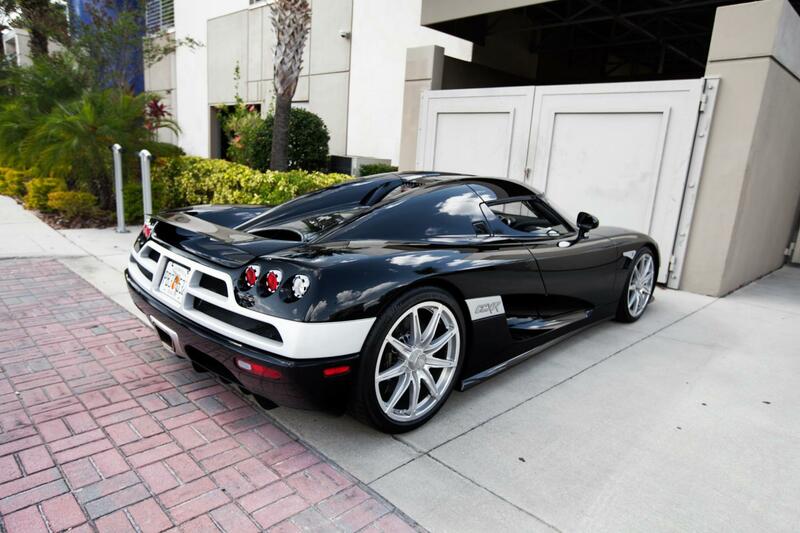 Koenigsegg only had type approval for the CCX series in the U.S. for Model Year 2008. As this car was yet unsold, and had been constructed within the proper build period, it was decided to convert #041 into a U.S.-spec 2008 CCXR to fulfill the order. The car did not actually arrive in the U.S. until February 2010, when it joined the Special Edition CCXR #072 in a private collection in Florida. It was periodically seen out and about in Florida during its time in this collection. This car did not change hands again until November 2012, and went into another private collection in Florida. It was rarely spotted during this time. Most recently #041 was sold at auction from this collection by RM Sotheby's in August 2015 at Monterey, California. The sales price was $825,000 before fees. Car #041 currently resides in Colorado. Full gloss black exterior with clear coated carbon front splitter and Top Gear wing. Silver rear center section and model call out panels on the sides. The model call-out lettering on the sides was done in a contrasting grey color to the silver of the side panel. This color stayed the same from when it was a CCX to when it became a CCXR. When this car was a CCX, it rode on the five-hole dial style wheels. Upon changing to a CCXR, it wore the clear-coated silver nine-spoke wheels. To comply with U.S. regulation, the rear sidemarker lights were changed from white to red. There were no other changes to the exterior appearance of this car during its transformation. This upholstery in this car features black alcantara seats and dashboard covering, with contrasting white alcantara seat inserts. The doors are additionally accented by white alcantara panels. The center console section is covered in black leather. These features did not change during the conversion from CCX to CCXR. 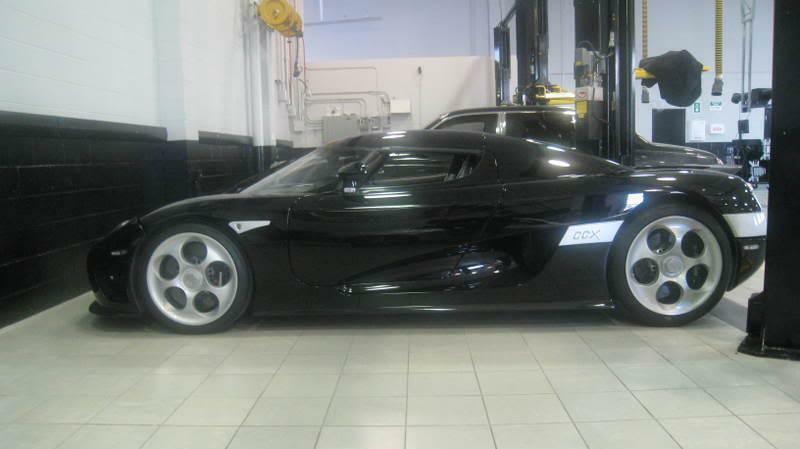 However, two details in the interior were changed upon the conversion to U.S.-spec CCXR. To accommodate U.S. regulations, a passenger airbag was added during its transformation. 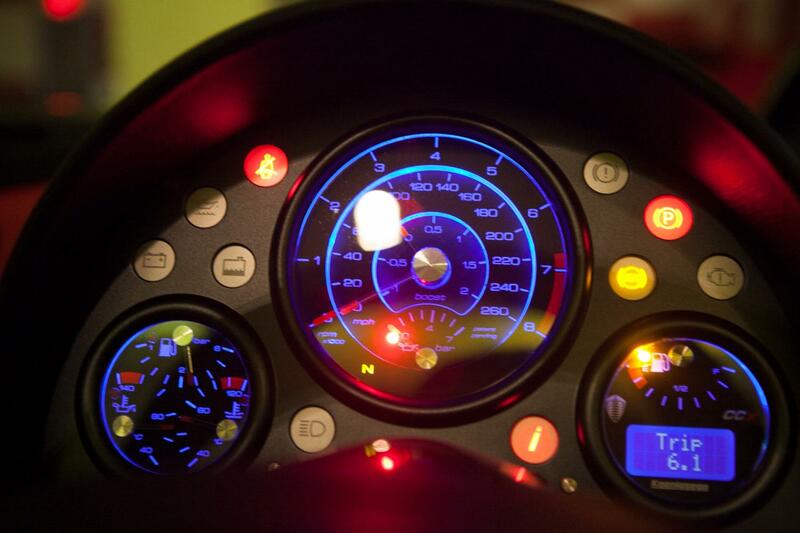 Additionally, the gauge cluster was changed from the original Stack gauge unit, to the proprietary Koenigsegg three-dial “chronograph” cluster. Naturally as a U.S.-spec car the speedometer in this cluster reads in mph units. In U.S. spec. Note passenger airbag has been added. 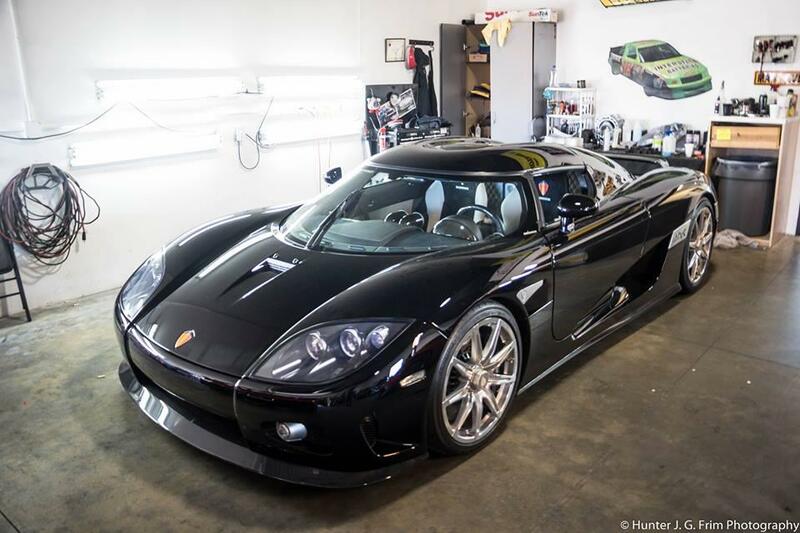 As originally configured this car had the standard DOHC 4.7 liter V8 CCX engine, rated at 806 horsepower on gasoline. Upon conversion to a CCXR, the ability to run on biofuel was added. When using E85 fuel, this engine is rated at 1018 horsepower. In U.S.-spec this engine is fully U.S. EPA compliant with OBD-II capability. This car, along with Special Edition #072, is featured in the after credit sequence of the movie Fast Five, with Ludacris and Tyrese Gibson. The cars were taken to Atlanta in summer of 2010 for filming. This car’s original VIN was unknown until December 2018. In August 2008, Canadian auto enthusiast Dave Metituk was invited to view #041 while it spent time at Bentley of Calgary. While taking photos of the car, Dave happened to snap a picture of the VIN plate. It wasn't until ten years later that Dave's son Geoff would discover this photo while looking through Dave's files. 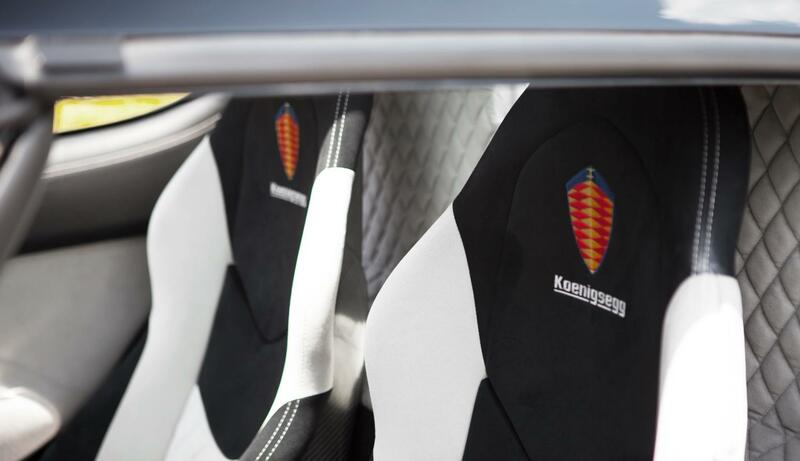 Geoff found the Registry website and contacted us, realizing he had found a missing piece of Koenigsegg history. 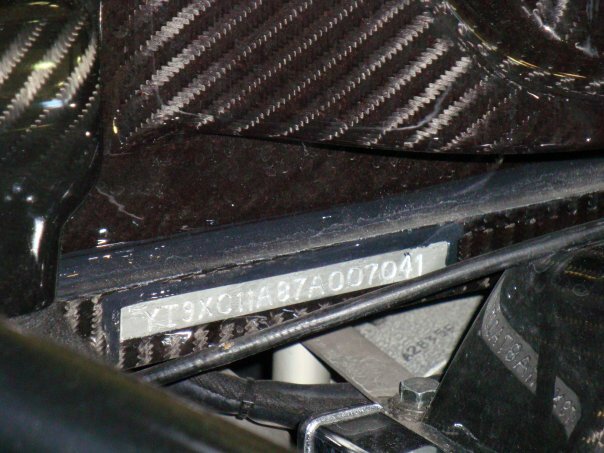 The car's original, non-U.S.-spec VIN of YT9XC11A87A007041 reflects an incorrect ninth check digit, just as did all Koenigseggs of the build period. This car’s current VIN format of YT9XD33B correctly identifies this car as a U.S. market, LHD, dual airbag equipped CCXR. It should also be noted that the 9th (check) digit in this car’s current VIN is correctly calculated. Because we know that Koenigsegg began correctly calculating these 9th (check) digits at chassis 067, we can place the time of #041’s conversion to be sometime after 067 was built. 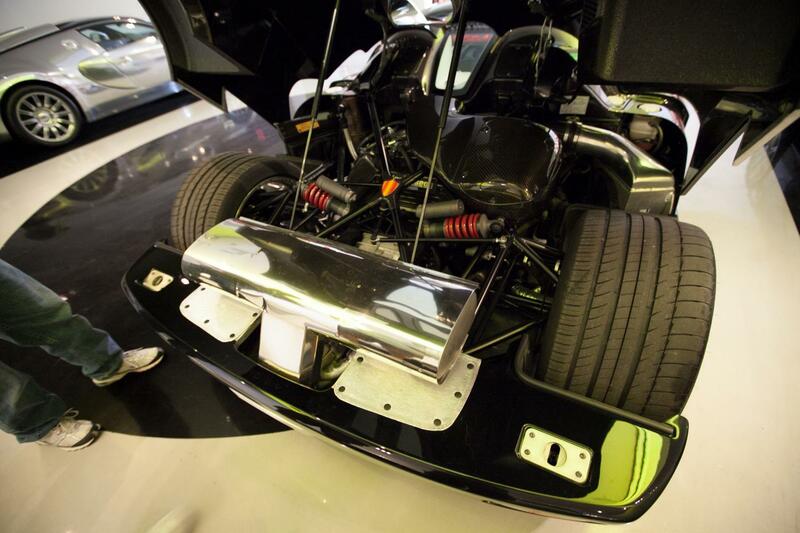 For more information on Koenigsegg VIN structure, see Decoding Koenigsegg VINs.